Why do patients who look well after surgically fixing an aneurysm go on to have progressive brain injury and functional decline? This is one question asked by our 2018 Cerebrovascular Research Grant Award winner, David Y. Chung, MD, PhD from Massachusetts General Hospital and Harvard Medical School. Read on to learn more about Dr. Chung's work and the research that YOU funded. 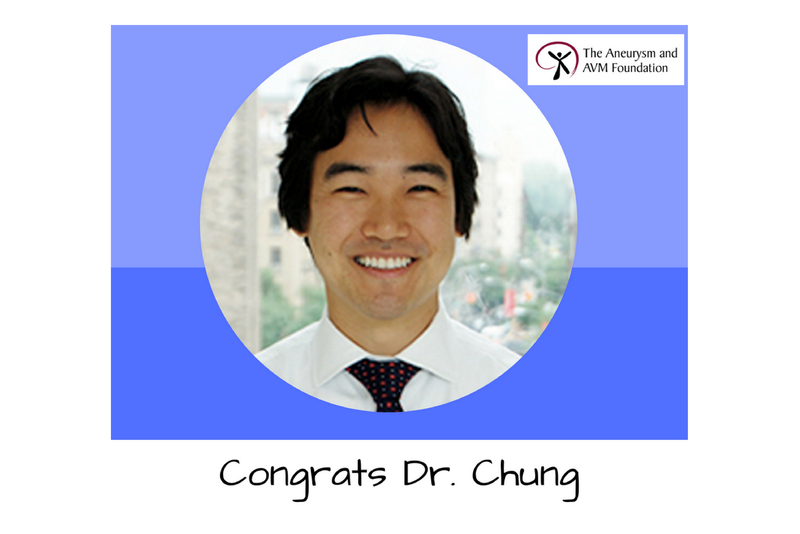 Well done and Congratulations Dr. Chung!